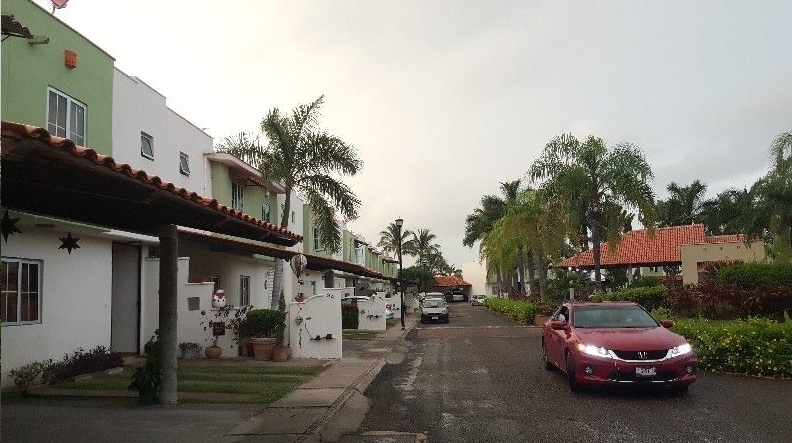 $550 Puerto Vallarta, Mexico Furnished 3/3 House! THIS Is Cheaper than Cuenca, Ecuador! 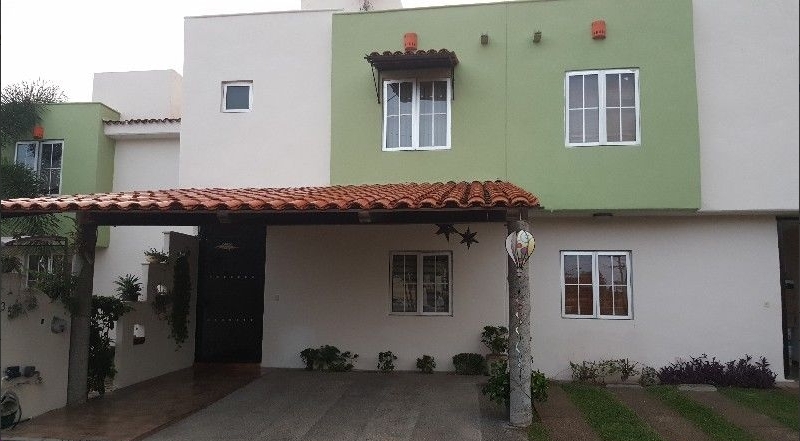 This is an amazing price for a house in one of the most popular tourist zones of Mexico.This is cheaper than Cuenca Ecuador! It's not far from the beach either. 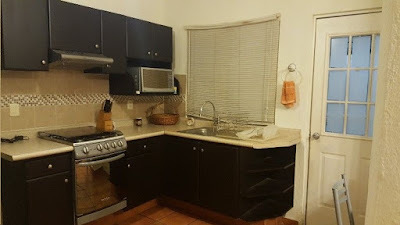 Beautiful house for rent: beautifully designed and fully furnished and equipped with everything you need. This is a cozy home ideal for a couple. King size bed in the ensuite master with walk in closet. The home is equipped with 4 air conditioners, stationary tank and solar panels to reduce electricity bills...water and maintenance included in the price. Security guard, pool and cabin for events. 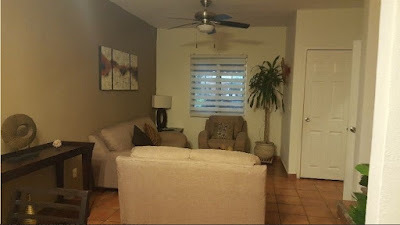 The house is located near shopping centers, schools, work centers, etc. Click here for the information you will need on how to get rentals like this one. Rent in Cancun Mexico or Ecuador Salinas Beach?